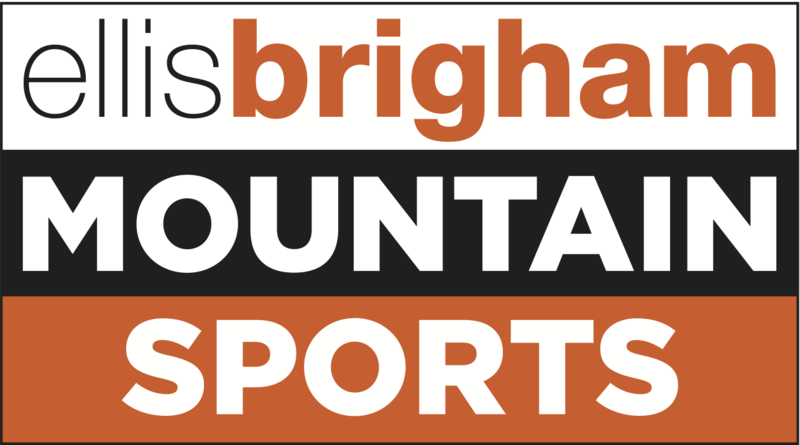 Calum was born and brought up on the very edge of the Carneddau mountain range, a simple fact which has been hugely influential in his development as a climber. Calum has known the hills and mountains of North Wales since his earliest days and they have shaped his love of the outdoors and of mountain sports in particular. At 13, Calum discovered climbing and was instantly hooked by the adventurous traditional rock climbs of Snowdonia. Since his first outing on the Idwal Slabs, he has travelled all over the world climbing difficult alpine routes as well as free climbing big walls such as El Capitan in Yosemite. Calum has a real enthusiasm about all types of climbing; he’s as happy cragging in the Llanberis Pass as he is on a committing alpine face and has a raft of new routes to his name up to E8. Calum is still as enthusiastic about his climbing now, as when he started and is always planning the next adventure! 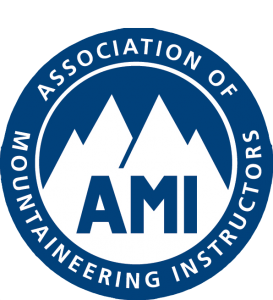 Calum currently holds the Mountain Instructor Certificate (MIC) and is a member of the the Association of Mountaineering Instructors (AMI), the representative body for professionally qualified mountaineering instructors in the UK and Ireland. Calum is also an aspirant British Mountain Guide. You can read more about Calum on Rab’s website or by following the blog.